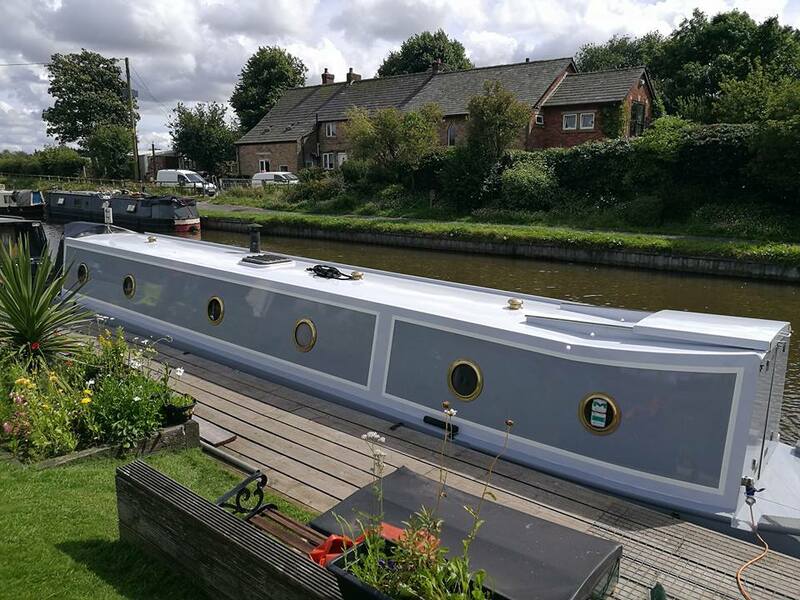 Stephen Connor Boat Painting Services offer affordable boat painting for narrowboats and other canal craft, including free no obligation quotes. Colour swatches available. 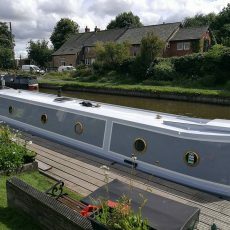 Stephen also offers authentic canalware hand-painted aboard his boat on the Leeds and Liverpool Canal.